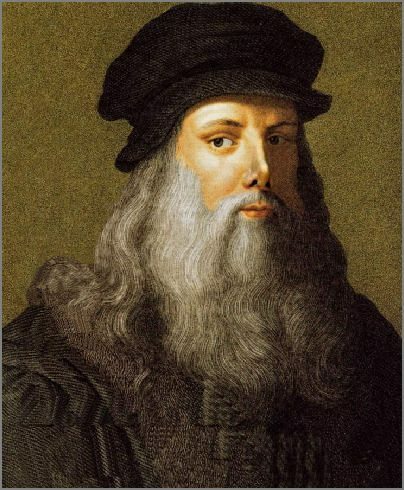 Leonardo Da Vinci – artist, scientist, inventor, cartographer – was a wearer of many hats. As the archetype renaissance man, Da Vinci excelled in a number of different fields. This unmistakably comes through in his resume – where he charts out his many abilities in full detail. 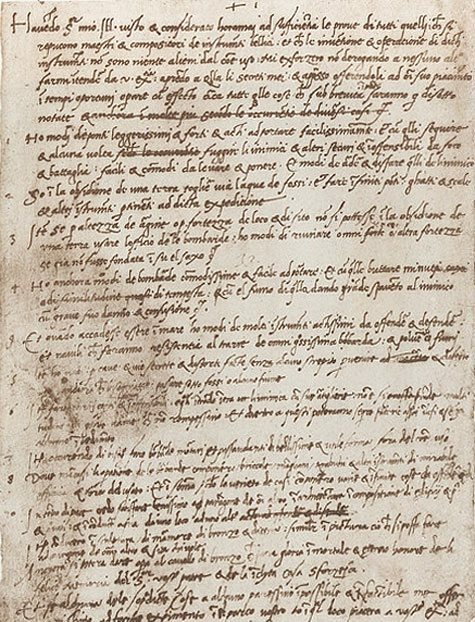 Leonardo da Vinci’s resume, in his own hand. Having now sufficiently considered the specimens of all those who proclaim themselves skilled contrivers of instruments of war, and that the invention and operation of the said instruments are nothing different from those in common use: I shall endeavor, without prejudice to any one else, to explain myself to your Excellency, showing your Lordship my secret, and then offering them to your best pleasure and approbation to work with effect at opportune moments on all those things which, in part, shall be briefly noted below. And if any of the above-named things seem to anyone to be impossible or not feasible, I am most ready to make the experiment in your park, or in whatever place may please your Excellency – to whom I comment myself with the utmost humility, etc. True to the scientific spirit, Leonardo da Vinci charmingly asserts his proficiency at all the skills listed above, and then invites the Duke to verify his claims with the young da Vinci offering to ‘make the experiment’ in his presence. Keep up the good work ethic. He was the original Haliburton defense contractor. He did end up getting the job with the Duke of Milan and went on to come up with a design for the first military tank.